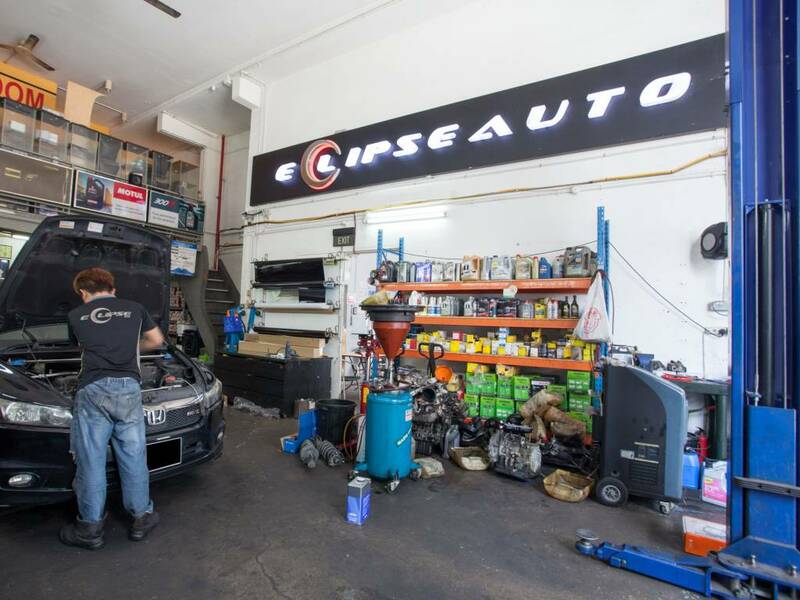 Affortable battery change by Eclipse Auto. 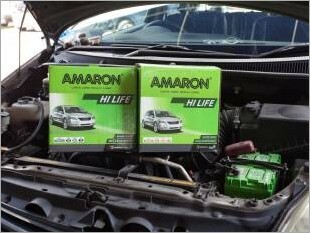 Amoron battery from just $90. 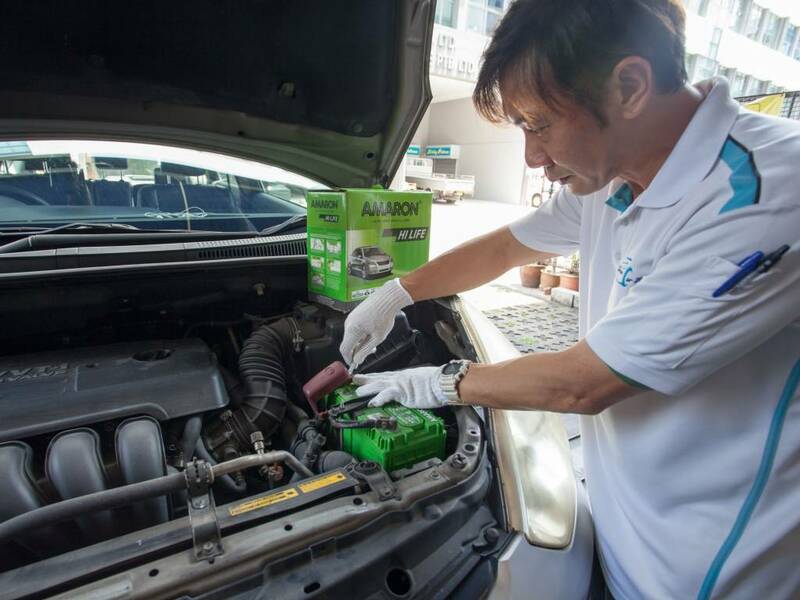 Looking for an affordable battery change? 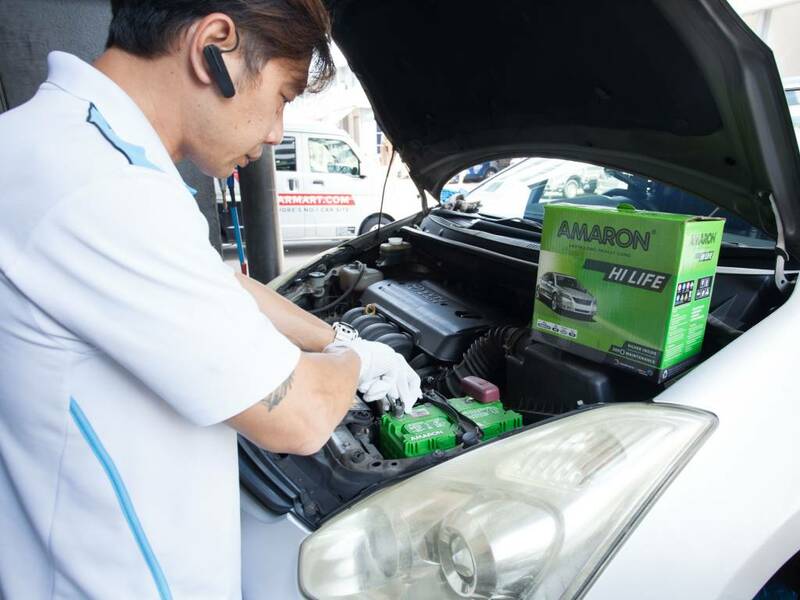 Striking the ultimate balance between quality and value, Amaron has forged a strong reputation for ultra long service life under the toughest of conditions. Providing superior performance in the harshest and most demanding environment. 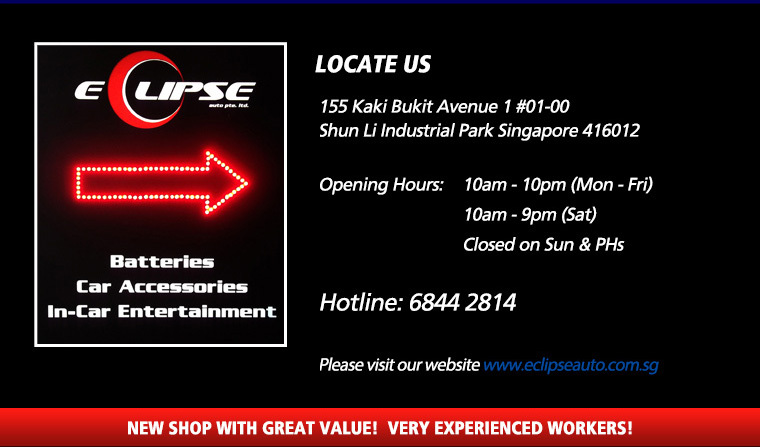 For others, model do call us for the enquiry! 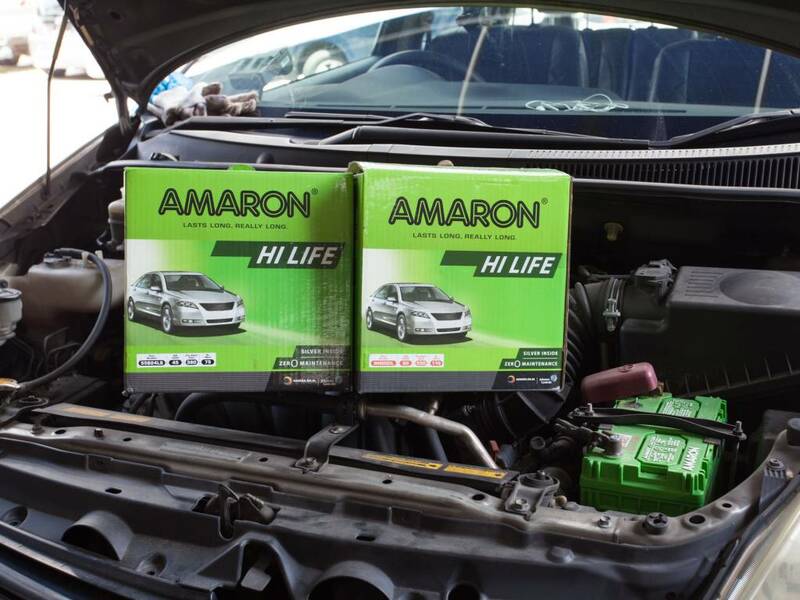 The Amaron PRO series are the ultimate OEM replacement for late model DIN and European spec passenger and commercial vehicles and are the most widely sold car battery in India. The Pro series integrate Amaron's premium SILVEN X technology for ultra low-corrosion and maintenance free operation as well as BIC vents for enhanced safety . Oversized inter cell welds also help to provide superior cranking power. 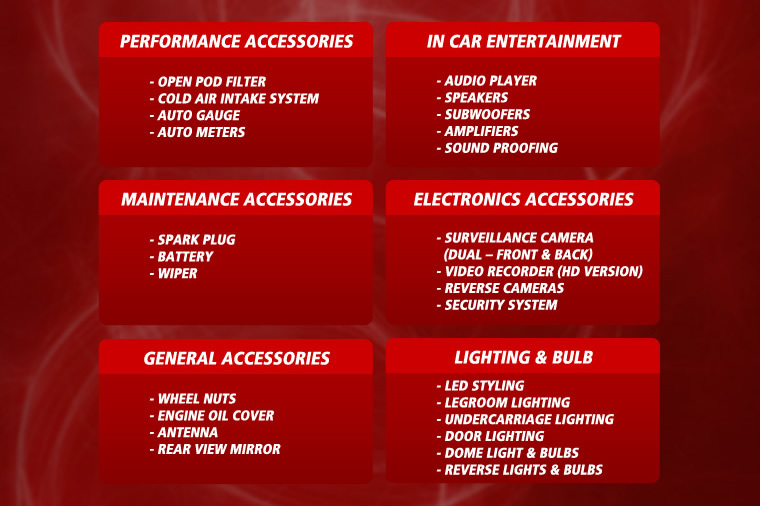 Zero Maintenance - High heat technology, premium silver alloys (SILVEN X) for a low-corrosion and no top-ups experience. Highest Cranking Power - Largest Inter Cell Welds, 19mm Lugs. Changed to this in my previous Jazz. Cranking was good. Battery life was pretty decent as well. For its price it's worth it. 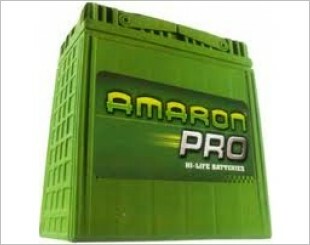 I am interested in the "Amaron Battery".